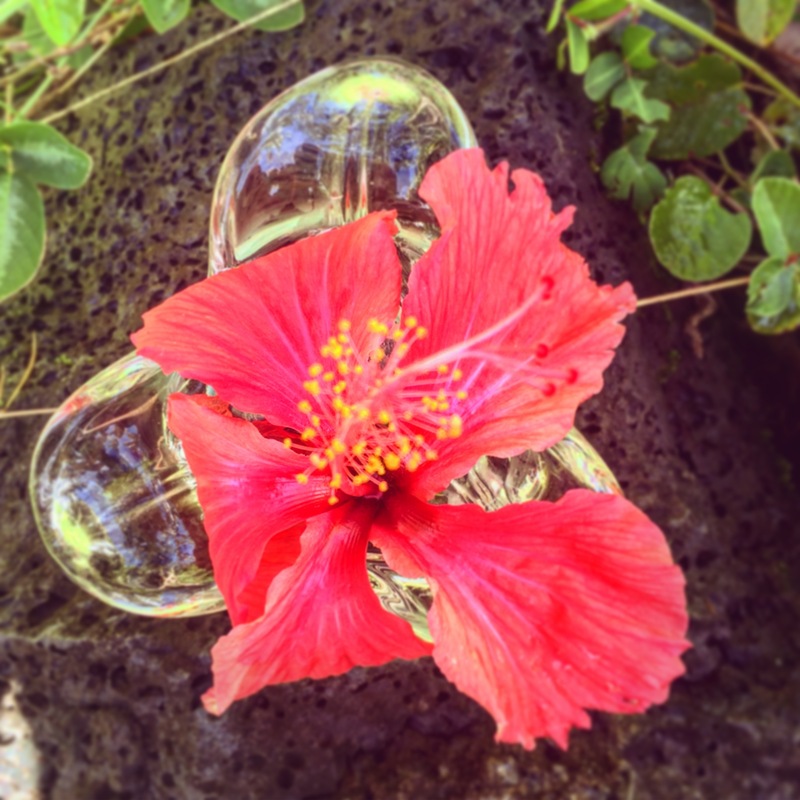 Shawn is a mother, intuitive plant healer and flower essence therapist living and serving on the Big Island, Hawaii. She has experienced transformative shifts in her life through connecting with the divine angelic wisdom of flowers and her plant allies, and loves to facilitate and spread the powerful, joyful magic of the plant-human relationship. Shawn was raised with a love of flowers and was influenced from childhood by watching her mother, aunts and grandmother in their gardens. She is open to life and lives with a grace and honesty that shines a light on the path to self love and healing for others. She is available for herbal ceremony//ritual services, flower essence and Reiki healing, and herbal health consultations. 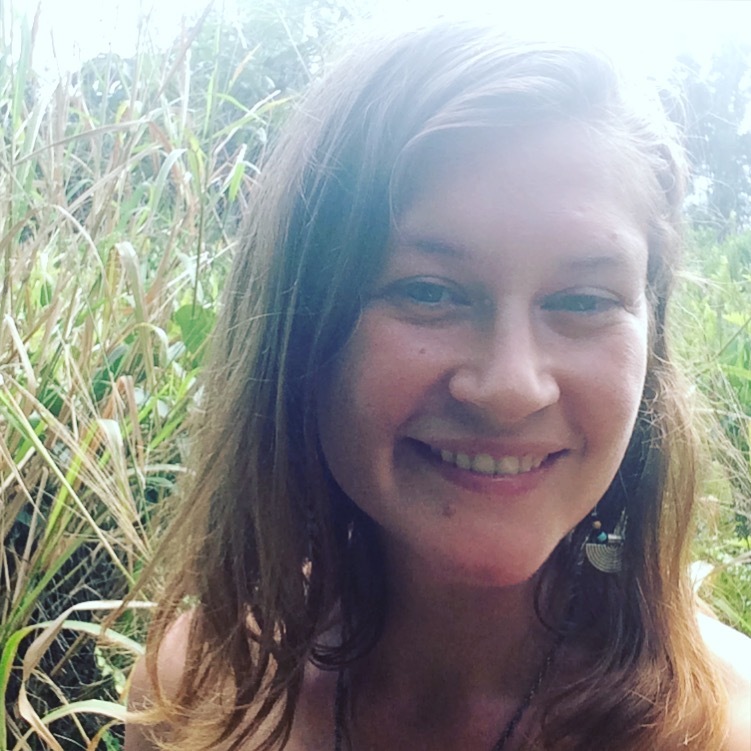 Shawn also offers pediatric speech and language therapy, and teaches Plant Spirit Journeying and Herbal Alchemy classes on the Big Island, Hawaii. Shawn founded Honest Owl in 2011 as the answer to her Soul’s calling to explore a deeper connection with Self, God + Nature. Seeking clarity, purity, and truth in the world around her, particularly in her food, water, and body care, Shawn began a journey with Folk Herbalism and Flower Essences that led her around the world, collecting Plant Essences and compiling Sacred Transmissions from Nature. She attended two herbal apprenticeships, a transformative Mayan Healing Retreat in Belize, and continues to be guided by self study and her life experience. 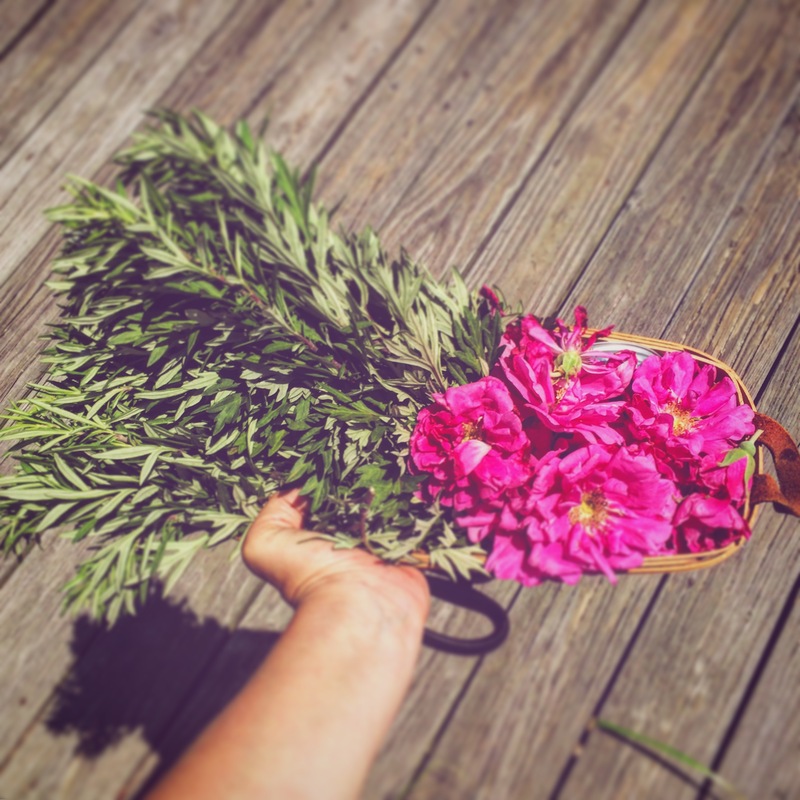 Shawn developed an affinity for Flower Essences and Plant Spirit Medicine, and she began to travel with her collection, offering Readings to facilitate messages between people and their plant allies. The more she followed her heart’s desire to talk to the flowers, the more she remembered herself, and her desire to share and serve grew and grew. Her experiences have provided the foundation for Honest Owl’s collection of Plant Spirit Medicines: Flower Essence + Herb infused Tinctures, Balms, Oils + Custom Self Care Potions. Honest Owl’s hub is on the Big Island of Hawaii, where Pele, the Volcano Goddess, lights up the night with her glow and creates new Earth everyday. The plants and flowers that grow from her lava are infused with her bright, alchemical energy. The island offers her pure rain and stream waters + raw coconut and macadamia nut oils, cold pressed within miles of our home, where they are infused in cosmic timing with loving intention, herbs + flowers, moonlight + sunlight, lava rocks, gems + shells, and healing Primordial wisdom. It is an honor to share their loving and transformative medicine. Enjoy in Love!